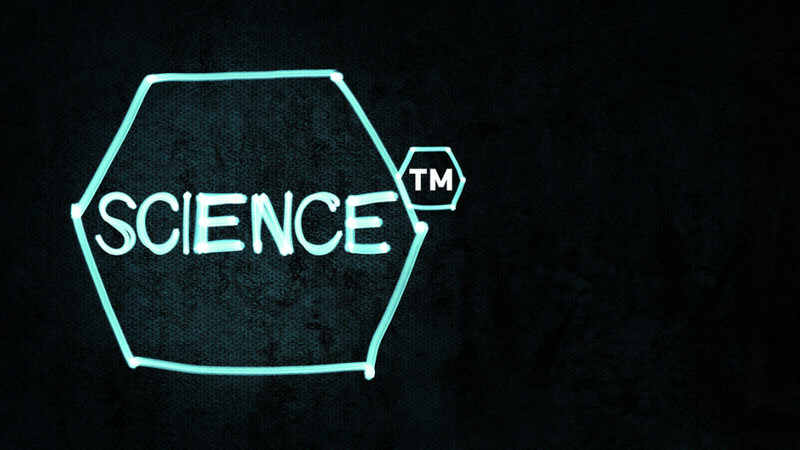 ‘SCIENCE™’ – the new trademark for science magazine programmes is designed to inspire the next generation, to intrigue and fuel enthusiasm for a topic not only restricted to labs and universities: science. A young ecologist, who shares the outcome of her thesis with a whole town, thus changing its inhabitants’ lives forever. An ex-NASA-scientist, who, together with an amateur submarine engineer, builds a rocket, which will launch one of them into space. A passionate scientist, engaging himself in the fields of biology and robotics, who taught himself to communicate with bees. A dedicated marine biologist and diver, who explores a nearly unknown world. An enthusiastic chef, who builds his own gigantic amusement park in the backyard of his restaurant. A creative geographer, who thought of constructing a globe just for kicks, resulting in him founding a whole company. A volcanologist who takes us deep into ‘his own’, very dangerous realm. A city, which runs out of garbage, the story’s backgrounds and solutions. A stem cell researcher, who might just be on the brink of finding an answer how to suppress cancer. The first officially acknowledged cyborg ever, and his amazing story. Showing the audience at home how science works nowadays is the ultimate aim of these entertaining as well as informative mini-documentaries, which, in traditional high-quality TMFS-style, make up ‘SCIENCE™’. or 118 x 6-13 min.